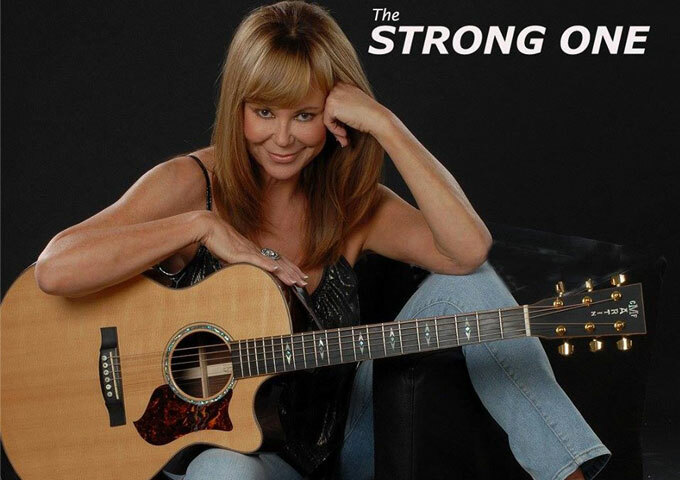 Home Reviews Lynne Taylor Donovan: “The Strong One” – heart-warming and easy to relate to! Lynne Taylor Donovan: “The Strong One” – heart-warming and easy to relate to! Lynne Taylor Donovan has done it again! Her style and impressive vocal talent shines through on her latest single release – “The Strong One”. Lynn’s performance is breathtaking as she brings true emotion, gravity, dignity and decency to this heart-stirring ballad. She always gives her all on any of her songs, and that is always more than anyone else can give us. It’s been a long time since I’ve heard new music from Lynne, but once again, it’s been worth the wait! 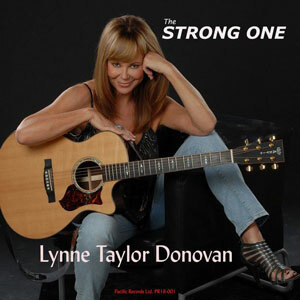 Lynne Taylor Donovan proves again, here on “The Strong One”, that her vocal talent is second to none. She takes your breath away with her interpretive ability and her emotion, which is never overplayed, forced or screamed. 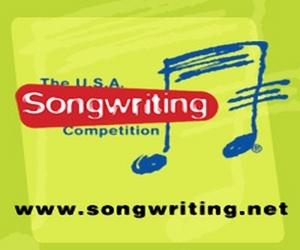 She puts everything into the song, by using her vocal phrasing, timbre and tones. Lynne is truly one of the top shelf singers in her genre, and the kicker is, she just keeps getting better. This single is a must have for any music fan, but will most certainly satisfy the traditional and modern country fans. Lynne has always stuck to her guns and remained true to herself in her music and I for one, am glad she did. She’s a class act and an amazing talent. If you don’t know who Lynne Taylor Donovan is, don’t worry because it’s never too late to find out! A recognized veteran of the Canadian country scene, Donovan has been serenading and winning over fans around the globe since she was a teenager. She has toured with The Nitty Gritty Dirt Band and filled opening slots at shows with stars such as Alan Jackson, Wynonna Judd and Loretta Lynn. She has had top ten singles, including holding down the number one spot on the European/UK charts with this very latest release. In fact “The Strong One” has been parked in the top ten for six weeks running. But don’t believe the hype, just listen to the music. Lynne Taylor Donovan’s music remains down to earth, heart-warming and easy to relate to. She steals the guy’s hearts and makes the girls feel empowered and special. 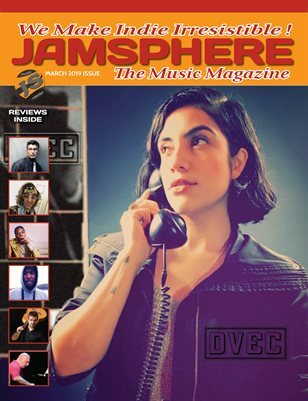 Her music is heartfelt, touching and beautiful; no jumping on musically stylistic bandwagons, and no fluff, just well-crafted instrumentals and vocals that cut straight to the heart. “Strong One” is being played on radio across Europe, the UK, Australia, USA and Canada. Penned by renowned songwriters Cyril Rawson and Byron Hill, the song was recorded on tape and mastered to digital by Craig Waddell at Gotham City studios in Vancouver. 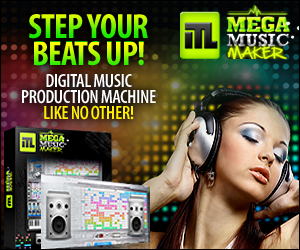 The vocals were produced by Juno award winner Geoff Eyre with additional production by Juno nominee Al Rodger. “Anywhere”: KM ft. Jaron Strom – smart, inspired and completely focused!